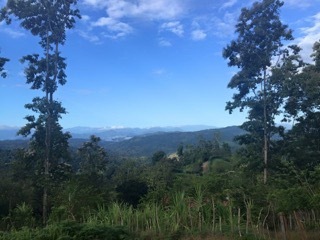 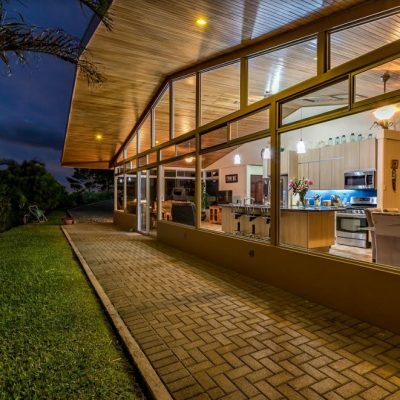 This section has been introduced because of numerous requests from both Costa Rica real estate buyers and sellers of homes here. 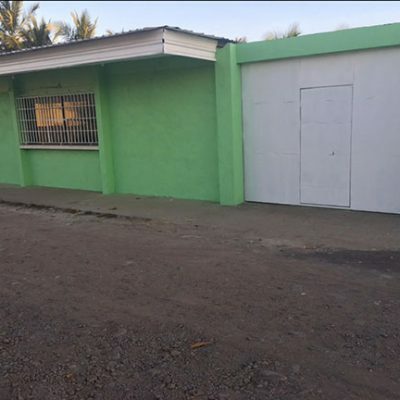 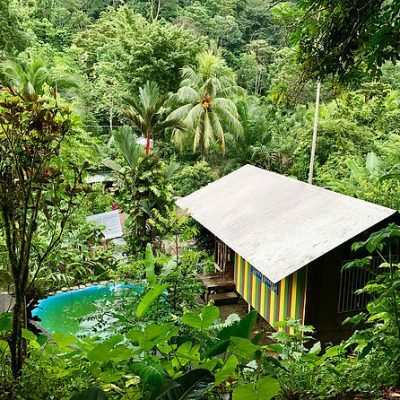 Please note that at the time these homes were submitted to WeLoveCostaRica.com there were no apparent problems of any kind with the titles of these homes however, we would always encourage you to double-check for yourselves using your own attorney who should focus on protecting you. 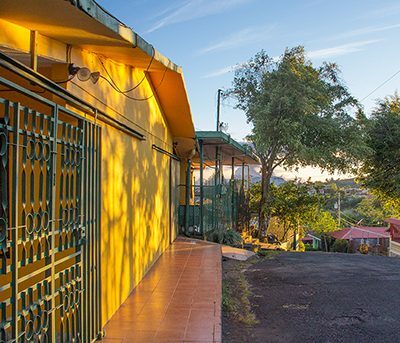 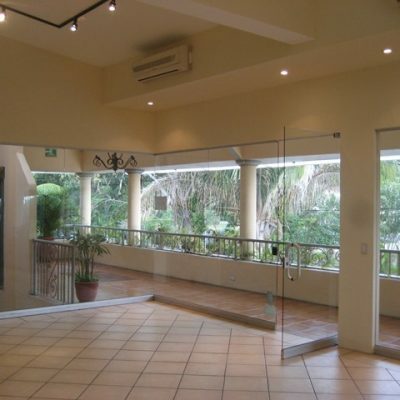 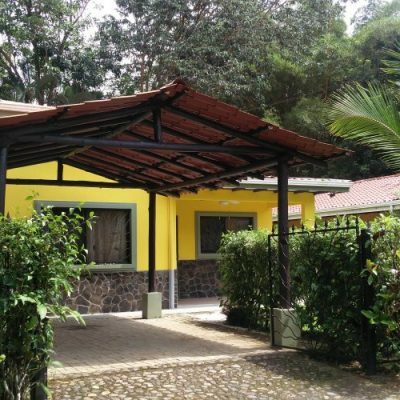 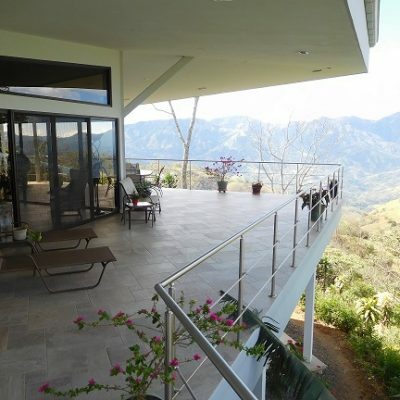 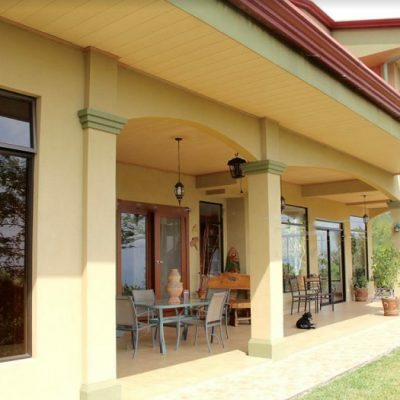 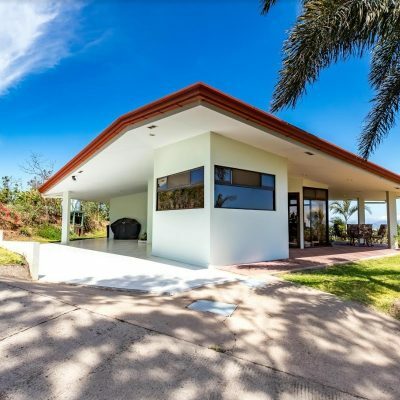 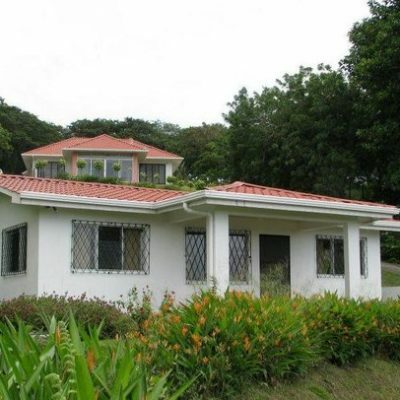 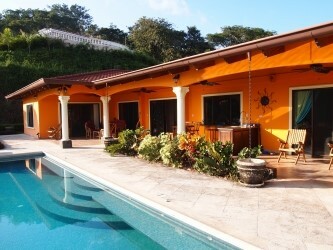 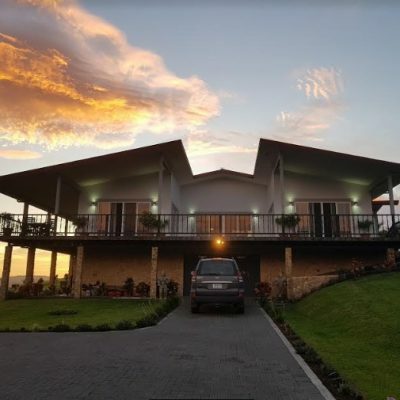 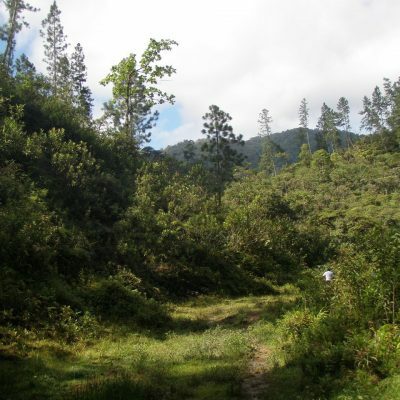 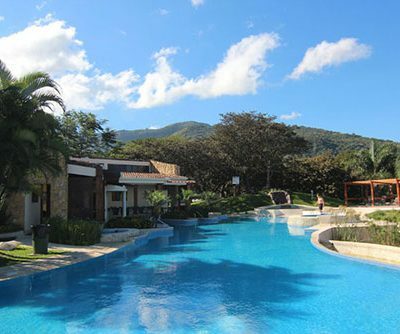 Looking for additional listings, check our homes for sale in Costa Rica page.